Kid-friendly Cafe Roma. Restaurant, bar, terrace! Planning ahead for the upcoming Christmas? 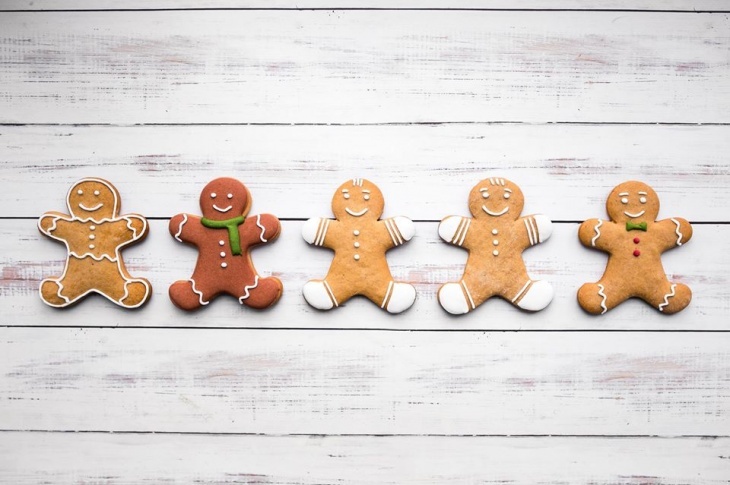 Join our Kids' Gingerbread Cookies Workshop and have a merriest festive family time! Our Group Executive Chef Jaakko Sorsa will lead the workshop with a cooking demo. Kids are able to shape and decorate their very own gingerbread cookies! Let's have a joyful and meaningful Christmas!